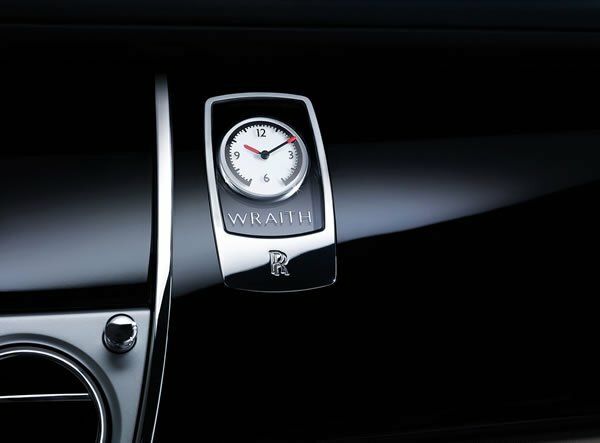 Joining the Phantom Pearl, Phantom Silver, and Phantom Tungsten is Rolls-Royce Phantom Sapphire, a special edition. 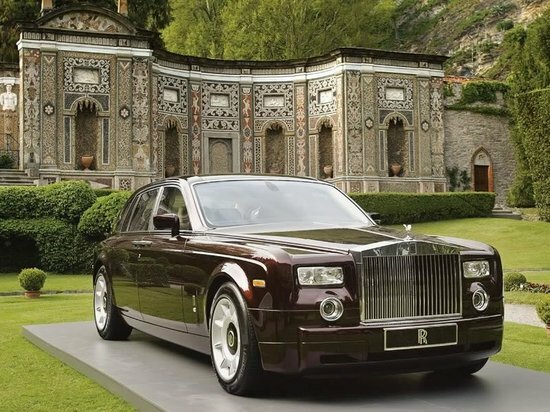 The luxurious Milori Sapphire exteriors come either in navy blue leather with seashell highlights, or seashell leather with navy blue highlights rounding up the splendor is a walnut burr veneer inlaid with a diamond-pattern. 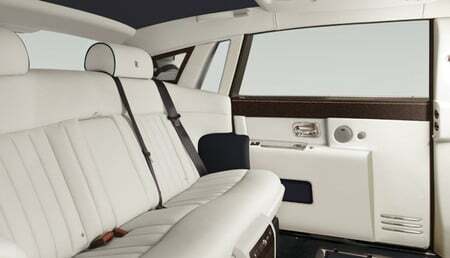 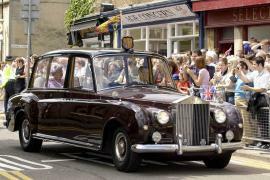 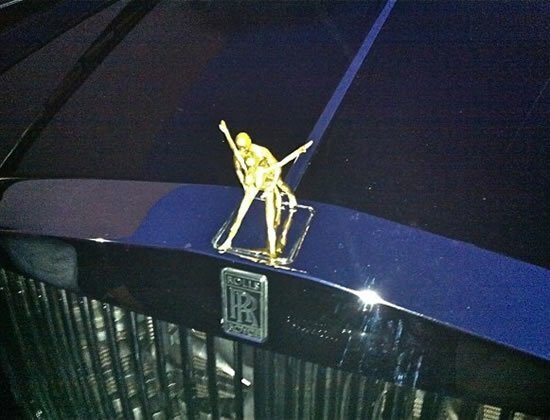 Besides the looking good, the car also hosts special treats for the occupants. 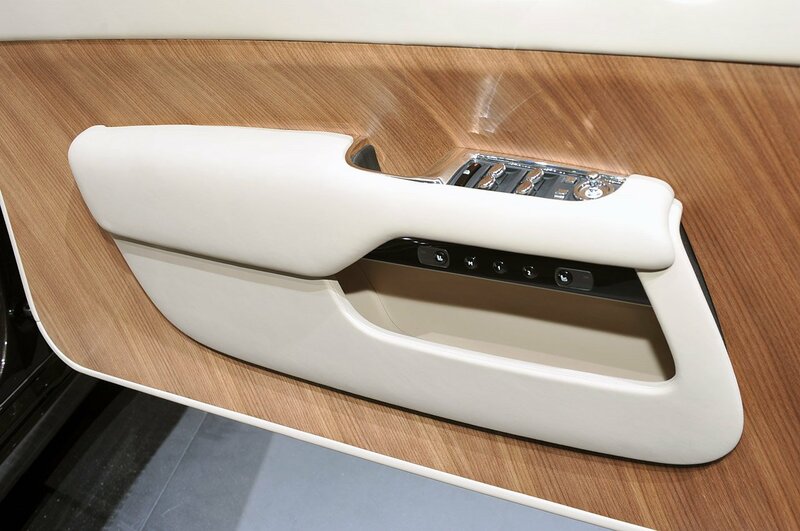 Like a cool box below the rear seats that chills you fav wine and maybe champagne as well, in an aluminum billet vessel. 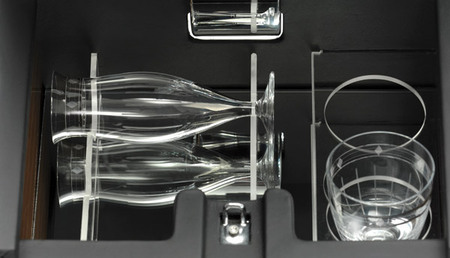 Pop the cork and dish out the hand-engraved crystal tumblers that are concealed behind the parcel shelf. 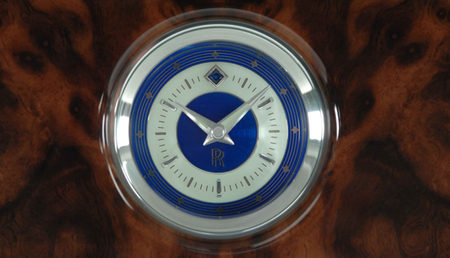 An astounding diamond-shaped sapphire clock helps you set the pace of your drive. 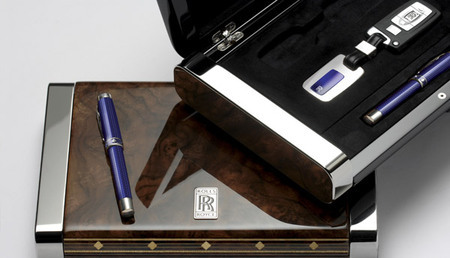 And of course going all the way to pamper the driver is the Conway Stewart fountain pen set and solid silver key fobs that come in a lacquered, walnut veneer box. 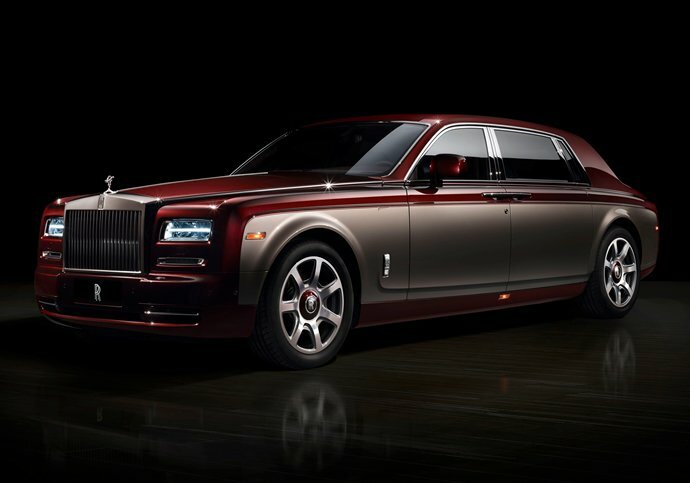 The Rolls Royce Phantom Sapphire is built on the long wheelbase spaceframe. 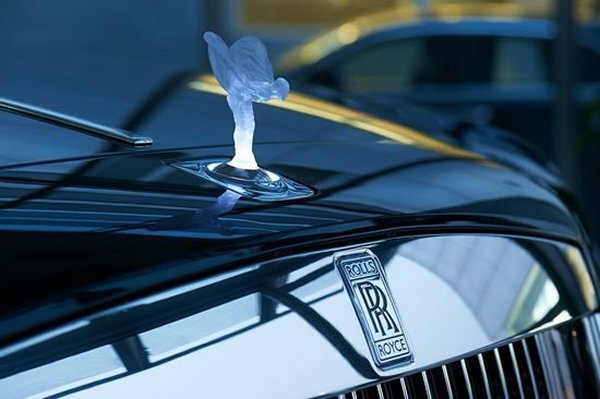 A beauty beyond elegance.